What just happened? If you’re an Apple Watch owner who hasn’t installed today’s WatchOS 5.1 release, consider yourself lucky. Apple pulled the software update after it reportedly bricked a number of its wearables, causing them to become stuck in endless boot loops. WatchOS 5.1, which arrived alongside iOS 12.1 earlier, has now been temporarily removed from availability. 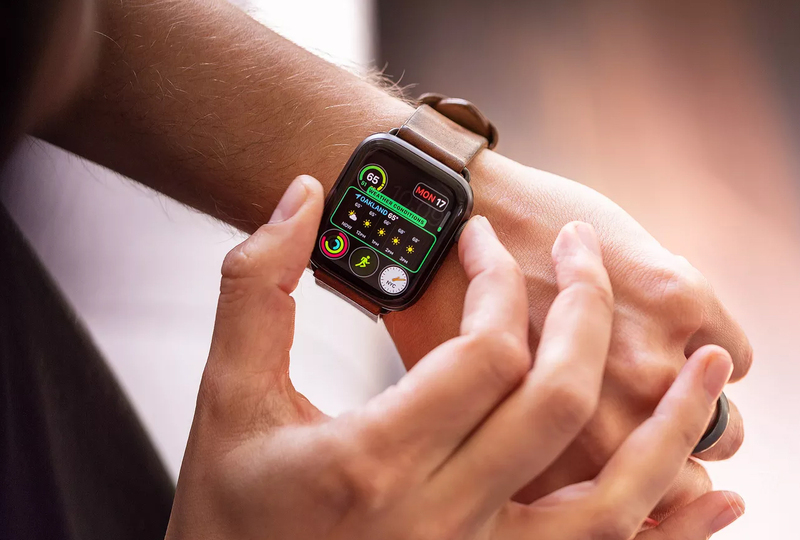 The problem appears to mostly affect the new Apple Watch Series 4, and while not everyone who installed the update found their device bricked, there were enough reports for Apple to take action. In a statement to CNET, the Cupertino firm said it was aware of the problem and was working on a fix. "Due to a small number of Apple Watch customers experiencing an issue while installing watchOS 5.1 today, we've pulled back the software update as a precaution," it explained. "Any customers impacted should contact AppleCare, but no action is required if the update installed successfully. We are working on a fix for an upcoming software update." If you’re an Apple Watch owner who downloaded WatchOS 5.1 before it was pulled but still hasn’t installed it, you probably shouldn’t try to update your device. Better to wait for Apple to issue a new version that won’t potentially destroy your expensive wearable. As reported by the BBC, one affected owner said he had been informed that it would take Apple's repair staff up to a week to decide whether his device needed to be repaired or replaced. After spending £750 ($956) on the watch, it’s a frustrating scenario.